Nothing spreads holiday cheer like a juicy giveaway. 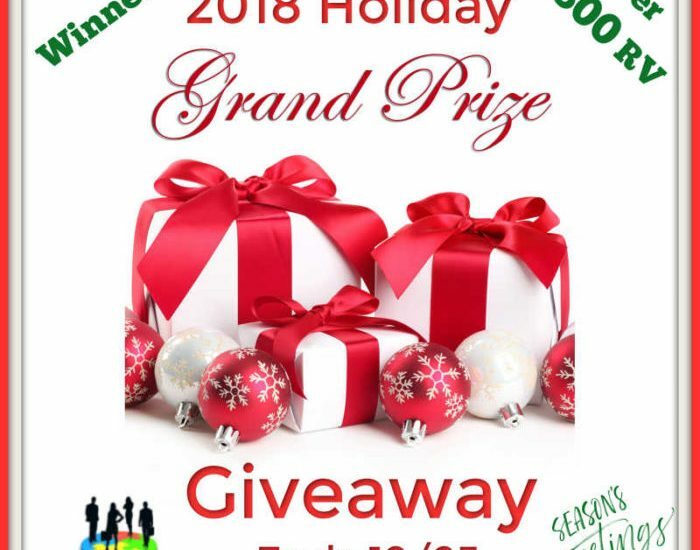 Enter to win in the 2018 Holiday Grand Prize Giveaway before it’s too late. Good luck!